Yannick Amirault takes over the 3.4 ha of vines from his grandfather in 1977. He is then 22 years old. It took a decisive turn in 1983 by abandoning the use of fertilizers, and made its first green harvest in 1989. In 2000, the vineyard is plowed or grassed as a whole. In 2003, the son of Yannick Amirault, Benoît, joined him. 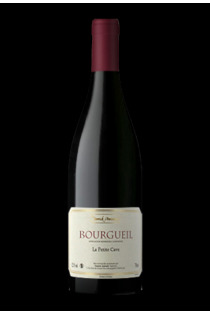 The domaine Amirault goes into organic farming in 2009, and is certified Ecocert. It now extends over 19 ha located in the old bed of the Loire and spread over two appellations: 13 ha in AOC Bourgueil and 6 ha in AOC Saint-Nicolas de Bourgueil. The 25 plots of the Amirault vineyard express the characteristics of the different terroirs that are the sandy terraces for "LA COUDRAYE", "LA SOURCE", "MINE", "LE ROSE", flint clays where "LE GRAND CLOS" , The limestone clays for "LES QUARTIERS", "LA PETITE CAVE", LES MALGAGNES ". The Cabernet Franc, an exclusive grape variety of the estate, is enriched with these multiple terroirs to transcribe the character with the wines of the crus. The grapes are sorted by hand, the winemaking takes place naturally and in barrels for at least 12 months, and the wines are bottled at the property. 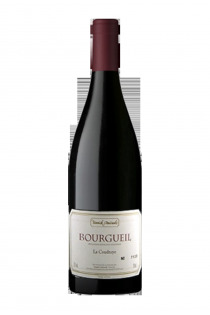 The domaine Yannick Amirault produces great red wines of Loire, in AOC Bourgueil and Saint Nicolas de Bourgueil. Wines of character, they also express the talent of the winemaker through their aromas and their power. 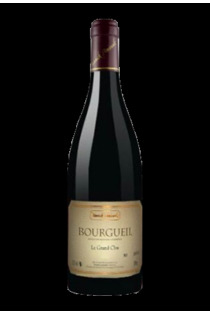 The Saint-Nicolas de Bourgueil, cuvée des Malgagnes, is distinguished by an exceptionally rich nose where red fruits and havana co-exist in finesse. It has good custody potential. 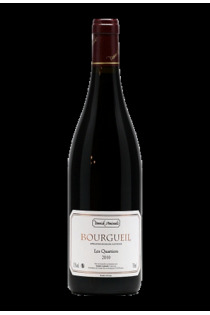 The Bourgueil cuvée des Quartiers is marked by its terroir of chalk. 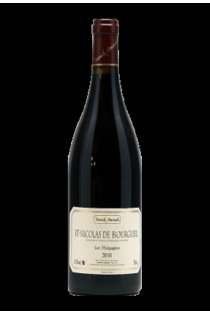 Excellent in warning, this prestigious red wine will surprise by its finesse and its elegance.